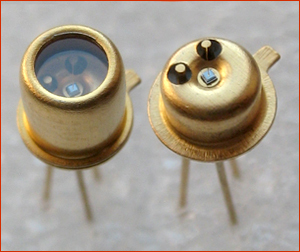 PDMXXTEC - photodiode modules with immersion lens, amplifier, TEC and temperature controller. Useful notes for first time User of IR LEDs. Additional information on LEDs and PDs can be derived from our publications. 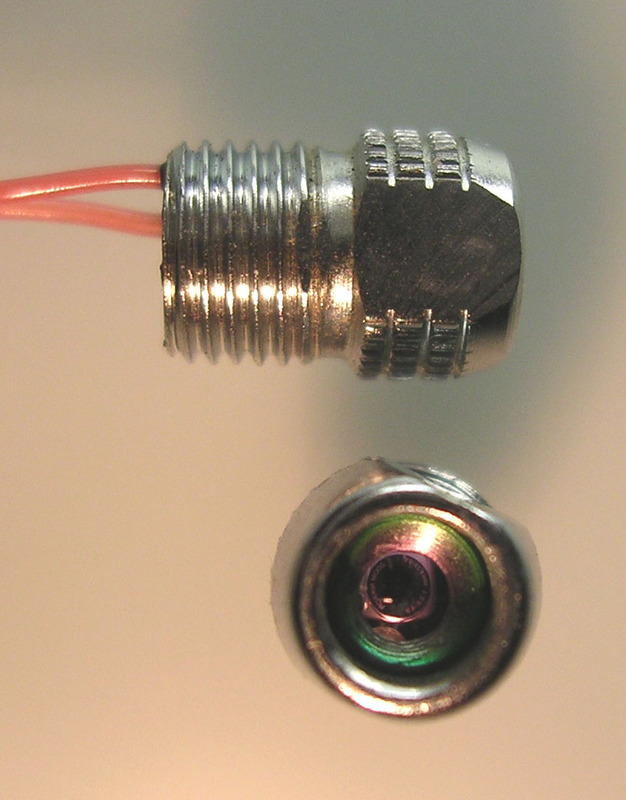 Single mode tunable lasers 3.15-3.25 um (77 K). High power lasers 3.3 um (77 K). 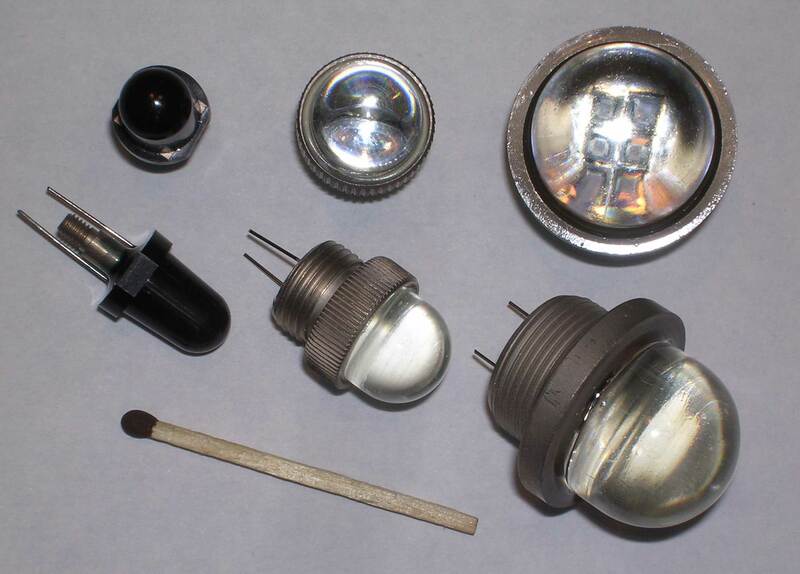 Near-IR and visible LEDs for the 655-890 nm range. High power 635nm, 660 nm, 685 nm, 730 nm LEDs with 5-10 deg. beam. 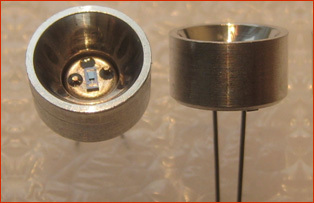 High power 870 nm LEDs with 3 deg. beam. IRS-1, IRS-2 , IRS-3, IRS-4, IRS-5, IRS-7, IRS-8 (in Russian and in English). How to get a device(s)?.